£100pppw incl bills for academic year 2019/20. STUDENT LET. 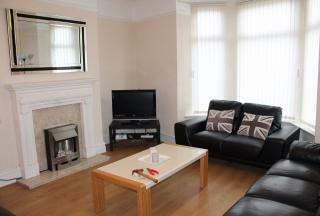 Large 5 bed property located off Smithdown Road, Wavertree. With a large living room, separate dining area, spacious kitchen and 5 spacious double bedrooms, this property has plenty of space. £100pppw incl bills for academic year 2019/20. STUDENT LET. 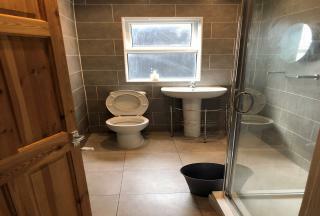 5 large double bedrooms, 2 bathrooms, waterproof TV in the bathroom, video entry, great connection through CAT5 internet points and aerial points in every room, this house has been completed to the highest standard. £100pppw incl bills for academic year 2019/20. STUDENT LET. A modern 5 bed property situated off Penny Lane within walking distance of the amenities of both Allerton Road and Smithdown Road. 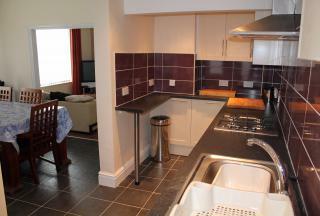 Double rooms, bathroom & shower room, large living room and kitchen diner. £95pppw incl bills for academic year 2019/20. STUDENT LET. A modern 5 bed property situated on Langton Road, only a short walk from the amenities of Smithdown Road, including the 24 hour ASDA + Aldi. 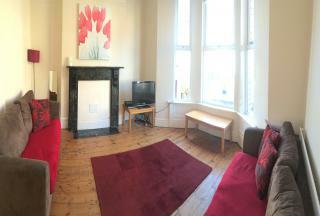 Double rooms, bathroom & shower room, large living room and kitchen diner. £95pppw incl bills for academic year 2019/20. STUDENT LET. 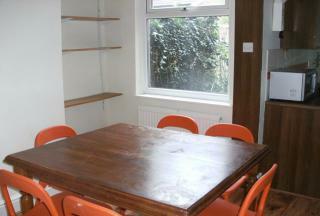 A spacious and modern house located on Salisbury Road, just off Smithdown Road in the popular student area of Wavertree. 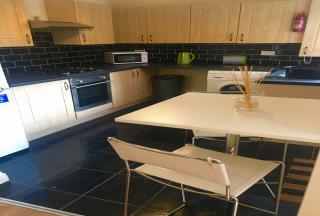 This property features 5 spacious bedrooms, 2 bathrooms, a cosy living room and a large kitchen dining area. £95pppw inc bills for academic year 2019/20. STUDENT LET. 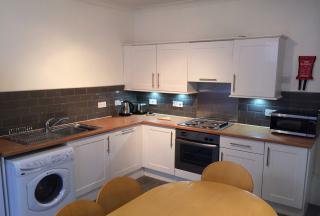 5 bed property available in the popular area of Smithdown Road in Wavertree. This property features 5 large double bedrooms, a spacious living room, an open plan kitchen diner with patio doors to the rear year, and 2 bathrooms. £90pppw inc bills for academic year 2019/20. STUDENT LET. Spacious 5 bed house with large living area and kitchen with dining area. Situated in the popular student area of Smithdown it is close to the 24 hour ASDA + Aldi, along with many other bars and pubs. Good bus services to both uni and centre. £90pppw inc bills for academic year 2019/20. STUDENT LET. A modern and spacious 5 bed property situated on Lidderdale Road only a few mins walk from the main student area of Smithdown Road. 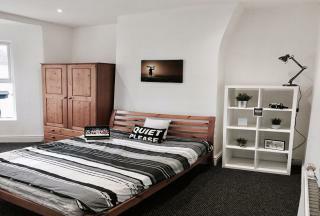 Double rooms, bathroom & shower room, large living room and kitchen diner. £90pppw incl bills for academic year 2019/20. STUDENT LET. This 5 bed is a large and well furnished property. Close to the Mystery park, it is also within walking distance of university campuses and the city centre. Alternatively there are bus stops located along Smithdown Rd.